4URSPACE is the online marketplace that connects construction vendors and other professionals providing assistance to the construction industry to the clients who need their services. We are matching vendors with Project Managers, reducing the time needed for a Project Manager to find vendors and understanding if they are the right companies for the project. When you see a new store we answer the question “who did that?” providing all the info about those vendors. 4URSPACE allows vendors to showcase their services nationwide and introduce their company to new clients increasing their opportunities for new business. 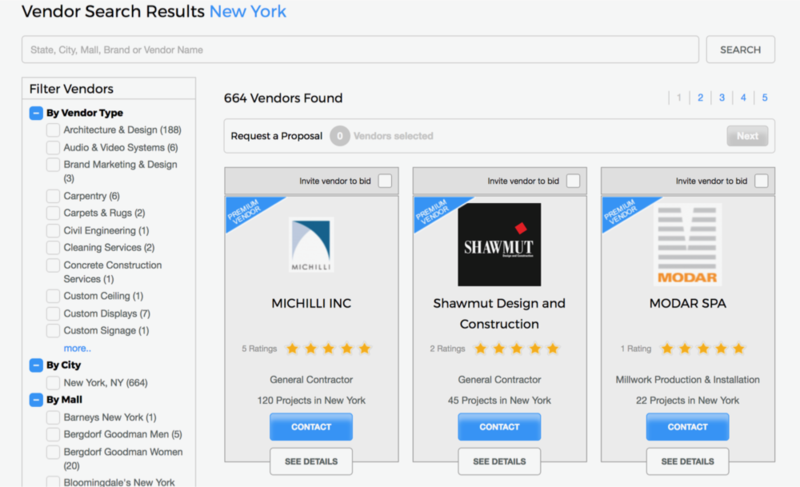 We recently created a RFP feature, making easier for Project Managers to invite vendors to bid on projects. Project Manages keep the documents and vendor’s information for each RFP always on their dashboards and monitor the vendor’s activity during the bidding process. Our industry still requires brands to make several calls and emails to get an answer about a specific topic or find the information we are looking for. Meanwhile, we are used to just click a button to reserve a table for dinner. The way we communicate and interact in the commercial real estate industry needs to change. We are preparing to expand to Canada and making the Project Manager/individual profile public allowing them to post their projects as well. 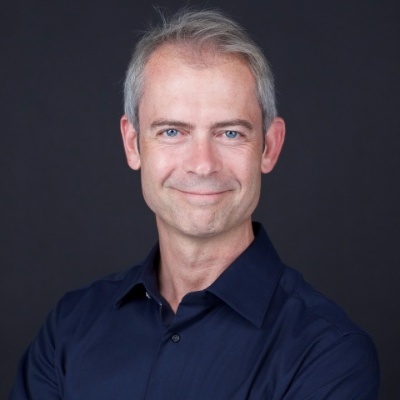 Connect with Stefano on Twitter and LinkedIn. DON'T MISS OUR UPCOMING CRE // TECH EVENT IN NEW YORK ON DECEMBER 7TH! TICKETS ARE ON SALE NOW!